Specialising in training plans, strength & conditioning, skill development and race planning. 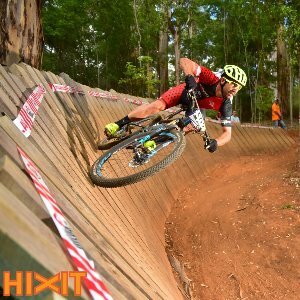 Level 1 MTB Coach, Mountain Bike Australia. Success. Coach Peter Lister has been notified of your message.